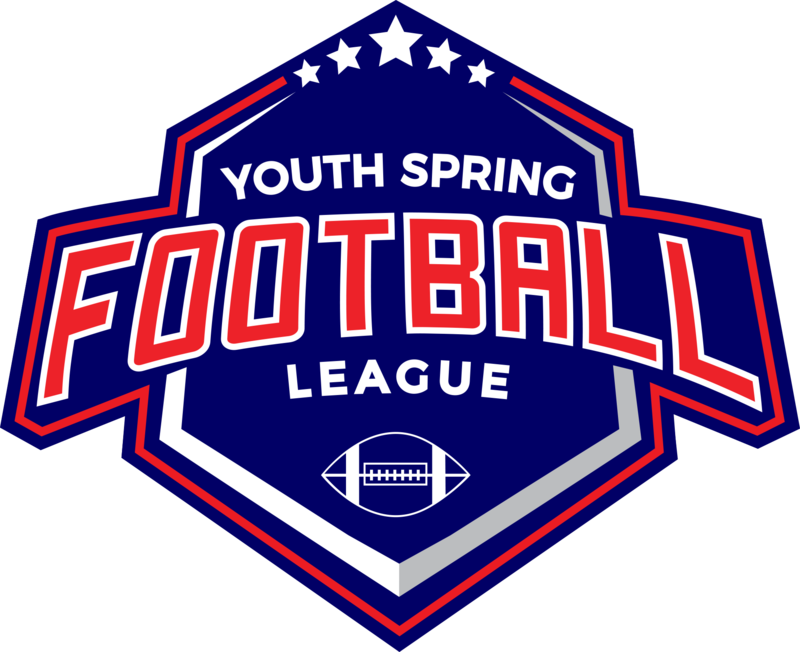 Youth Spring Football is an 8-man youth tackle football league that operates in the Spring from late February to early May. 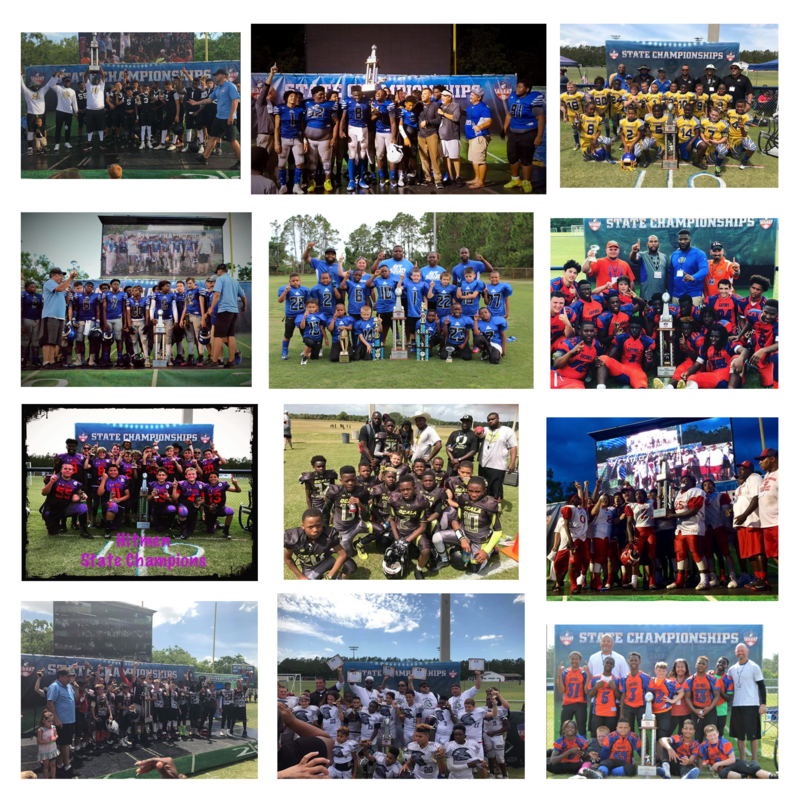 In 2008 we started with only 12 teams in Florida and now we have over 200 teams in Florida along with hosting the tournament in 4 other states. Our mission is to bring the excitement of Youth Spring Football to both coaches and players who wish to continue learning and competing in the “offseason” into the entire SE Region of the United States. If you want to be the next team to break the mold and compete in the Spring, contact us to find out more on how to bring Youth Spring Football to your area. Register your team, in any of the 5 states for the upcoming 2019 Season. Coaches are so important when it comes to teaching our youth the values and life lessons that they can learn from football. 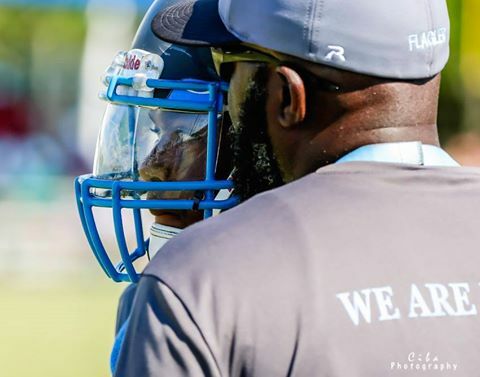 High school, collegiate, and professional athletes alike still remember their youth coaches for teaching them the basics and introducing them to the great game of football. 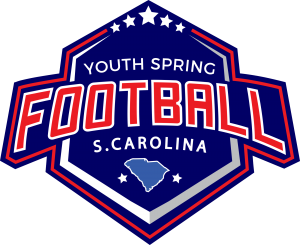 Youth Spring Football is a coaches tournament. We operate like a league with a regular season followed by a playoff run, but also like a tournament in that coaches can enter as many or few teams as they wish. We have an overlapping age matrix with a unique weight process allowing for every child no matter their weight to participate. Regardless of your league affiliation we welcome you to join! To find out more fill out an info request form. We have 6 different age groups that encompass ages 5 – 15. Our age groups are as follows: Tiny-Mite 5 & 6yrs unlimited, 7yrs <80 lbs Mitey-Mite 7 & 8yrs unlimited, 9yrs <100 lbs Pee Wee 9 & 10yrs unlimited, 11yrs <120 lbs Midget 11 & 12 yrs unlimited, 13yrs <150 lbs JR Varsity 12 &13 yrs unlimited, 14yrs <200 lbs Varsity 13,14 & 15yrs All unlimited weight . League Age is based on the players age on the July 31st of the prior year. Ex. If a player turns 13 after July 31st, 2018 they are 12 for the 2019 Season. All teams can register for the tournament online. Coaches can join the tournament in multiple ways. Associations can join with all or some of their teams or independent coaches can join with a single team. Name your team however you like. We allow single or multiple teams to join, or coaches can join with two of the same age teams. Click below to register your team in any of the 5 states. YSF runs the operations of their tournament through a sophisticated online team management system. 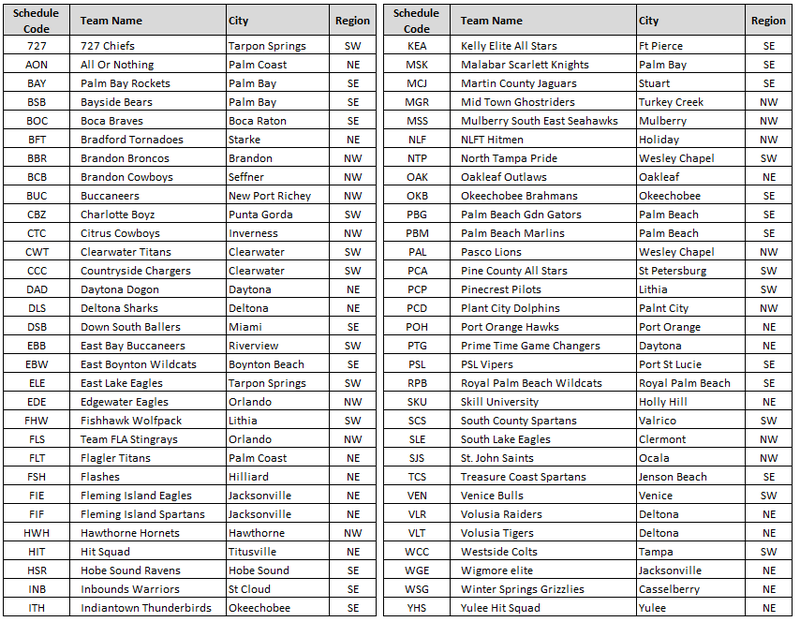 All scores and standings can be viewed for all locations in the various state tournaments within minutes of game endings. Standings are updated immediately after the days last games, allowing coaches to view opponents records in real time, and adding to the excitement of the tournament. 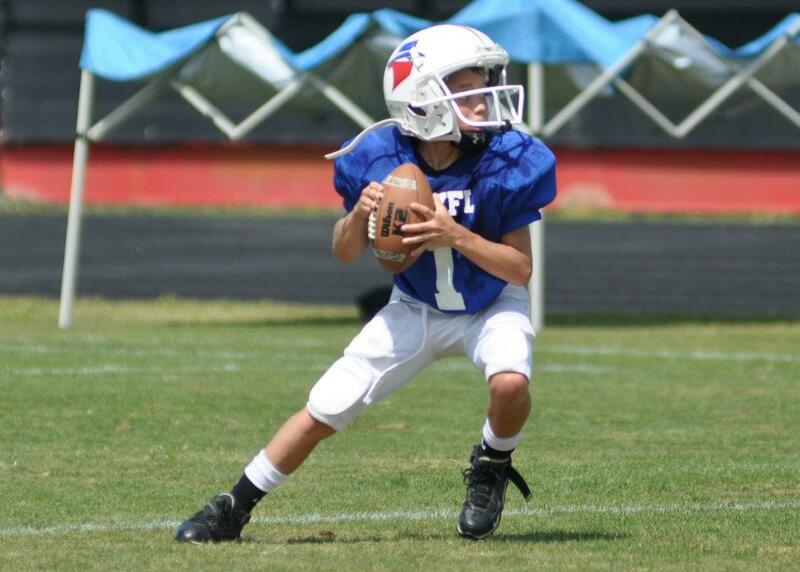 YSF games are played each week at a variety of field locations. Each week is like a jamboree atmosphere with multiple division games played at each field location allowing coaches to scout and view other teams. Schedules and field locations are all posted online through our sophisticated League Management software system. 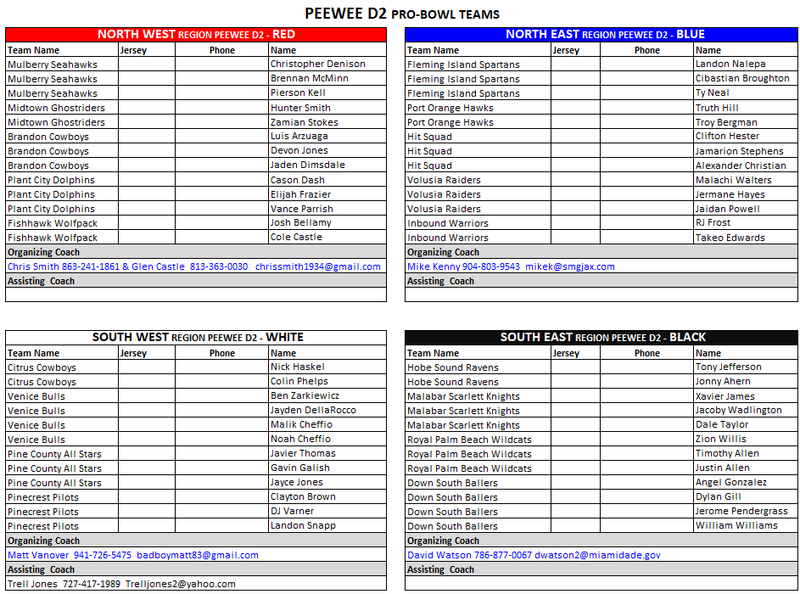 Schedules are posted up to two weeks in advance of the season. YSF operates a very sophisticated Team Management Console system. Once clubs register their team the entire team management process is online. Because we are a tournament that spans all associations and is state wide, we have a very stringent certification process that allows teams to compete on a level playing field. For details of our certification process click on the document below. Youth Spring Football is a tournament that behaves like a league in that we have a regular season followed by a series of playoff rounds to arrive at a State Championship game. The State game is between the remaining two top teams. With 5 states currently participating in the program we run a Championship series between the final State Champions from each state. 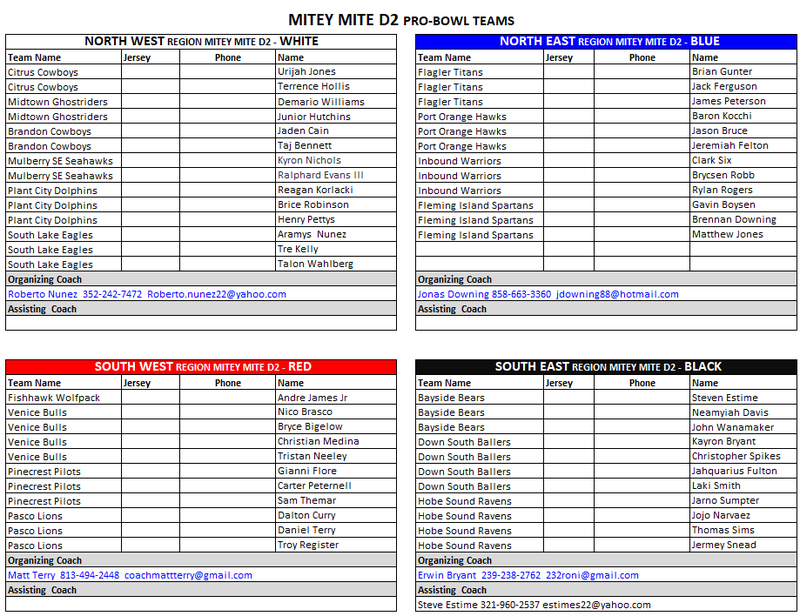 We also provide an NFL style Pro Bowl event and banquet. 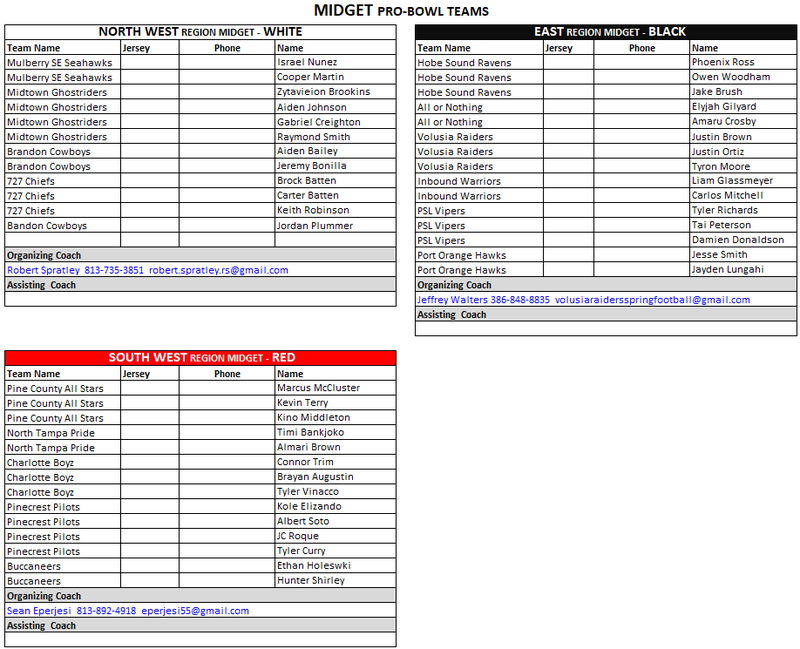 Every team that enters that tournament is given one automatic Pro Bowl player selection.